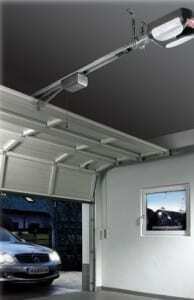 Genie is among the trusted leading brands in garage door openers. They provide a varied selection from which the customer can choose from. Among the brands to choose from are the sears garage door opener, the genie pro 1024, genie cm7600ic/a, the direct drive screw opener, chamberlain and craftsman garage door opener among others. Each of these openers is reliable and fitted with extra features that make it more reliable. Each new garage door opener comes with more power and better features than the last based on the consumer’s needs and preferences.